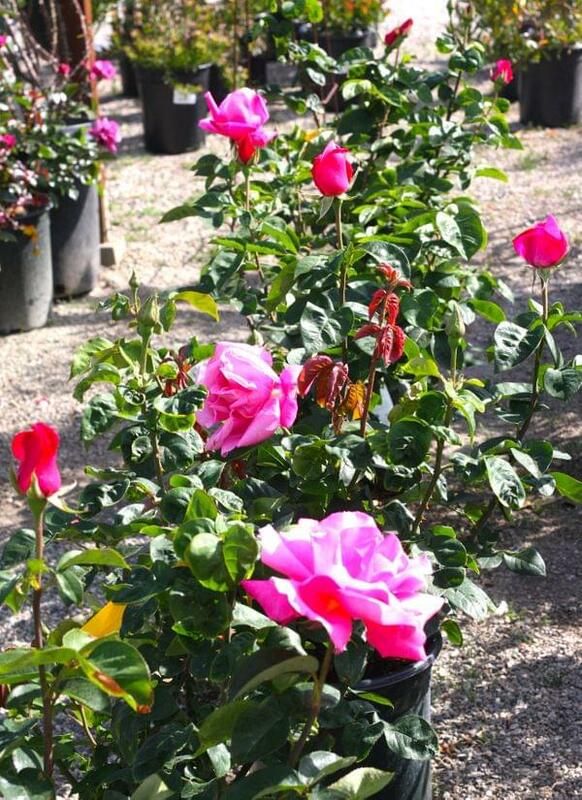 Every year, rose lovers can hardly wait for the first bare root Roses to arrive at the garden center. 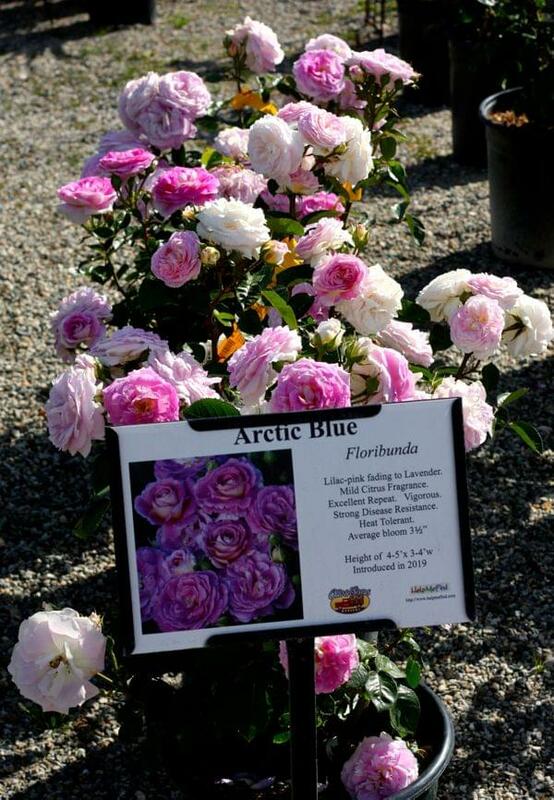 And every year, we deliver on our promise to secure top-quality Roses from the best grower(s), to bring back the Roses you know and love, and to bring New Introductions to our lineup. 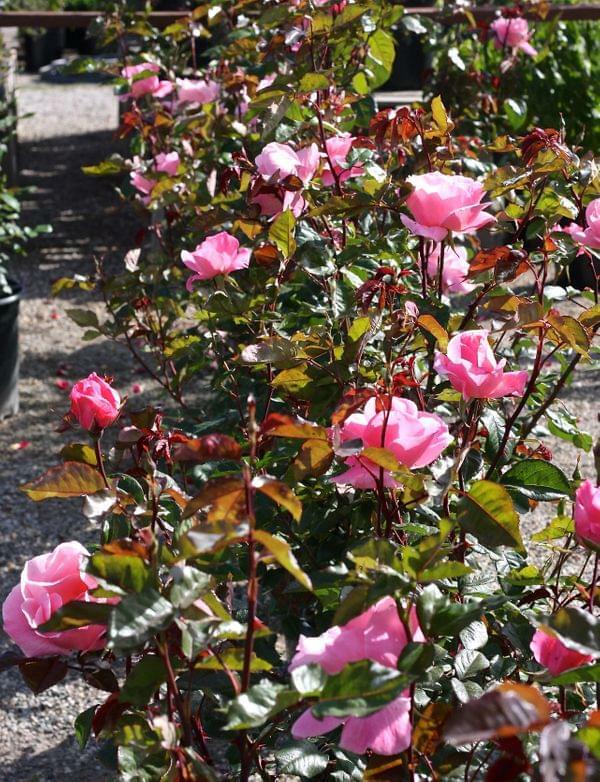 When the first blush of blooms start to unfurl, we at the garden center are breathless, watching every bud open to a beautiful new rose, unique and stunning. 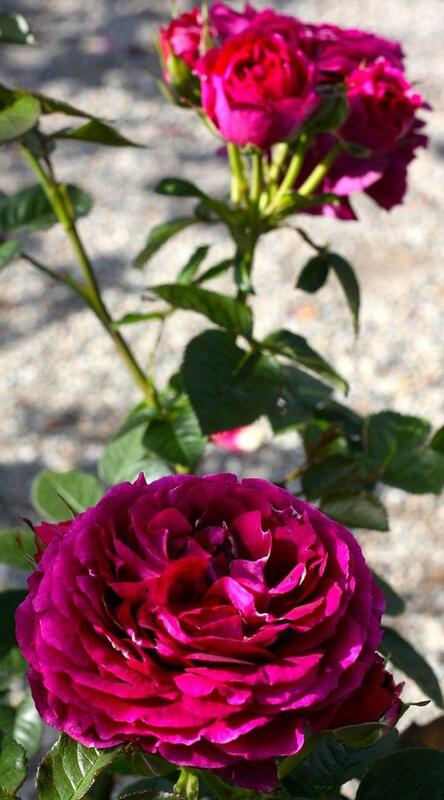 Add in the fragrance of many a Rose and you are transported to a paradise rich in grace, wonder, and beauty. Stop in to find just the Rose(s) you're looking for. And ask one of our Garden Design Experts for assistance. 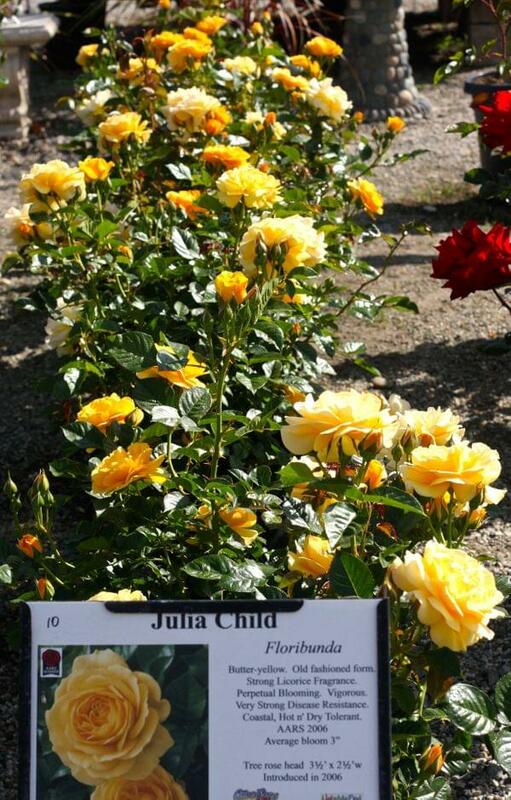 Roses can be planted in the ground or in containers. 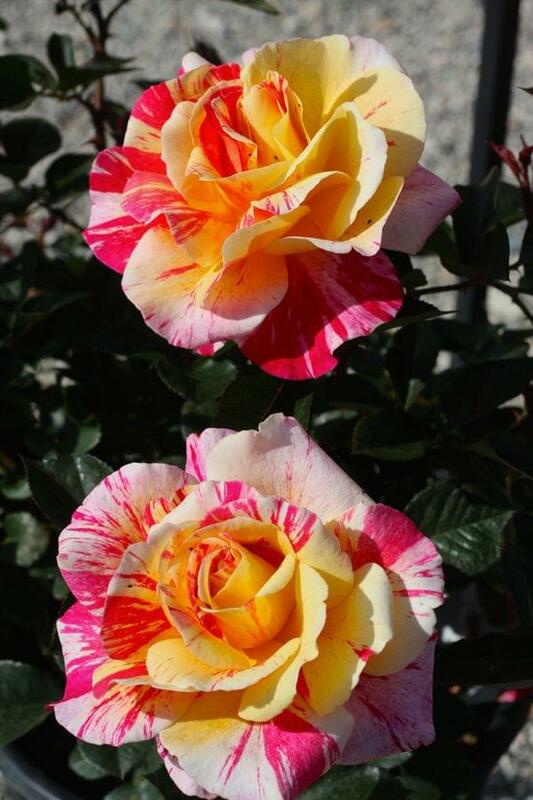 Select your Roses while they are in bloom. 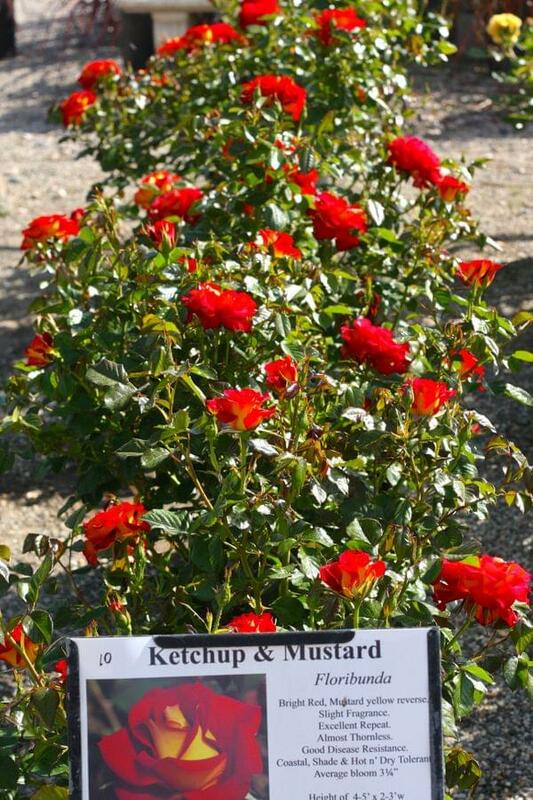 That's the best way to see how they look and then imagine them in your garden.